the best home garden maintenance company in delhi ncr. We offer garden maintenance services for front yard gardens, back yard gardens, balcony gardens, kitchen gardens, terrace gardens etc to customers based in Delhi NCR. We offer quality maintenance services for all type of home gardens, we have trained professional staff to cater the requirements of old style gardens by traditional Mali’s and plant Doctors for sophisticated modern technology based scientific gardens. 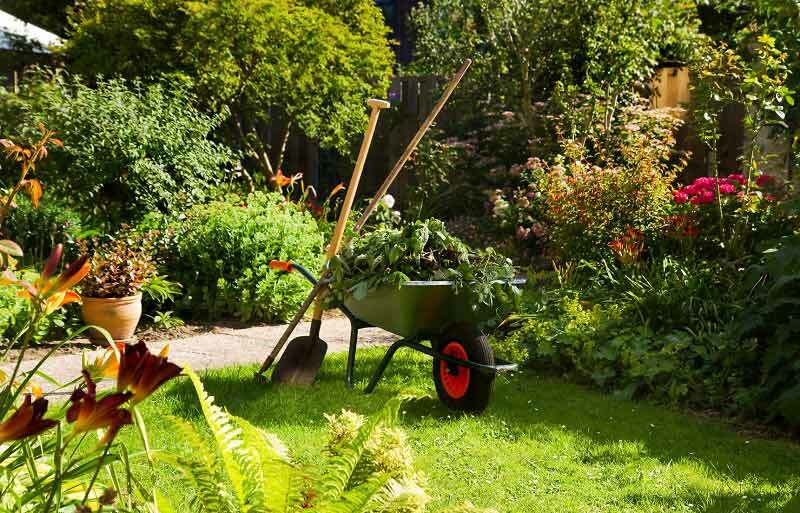 Garden maintenance requires experience and expertise to understand the requirements of different type of plants and serve them what they need at right time. It has five major aspects : Watering – Weed control – Fertilization – Pest control and Trimming, imbalance of any of these severely impacts plants growth while balance helps to ever green, elegant and appealing plants growth. As present trend, a person unfit for labor jobs becomes mali, such malis are deployed to maintain the largest landscapes. With their sincere efforts they can deal with Watering, Weed control and Trimming but certainly not the Fertilization and Pest control. If its expected to have ever growing favorite plants, specialized malis are required who are trained and understand well about these aspects. We offer quality garden maintenance services and maintain incredibly beautiful gardens!